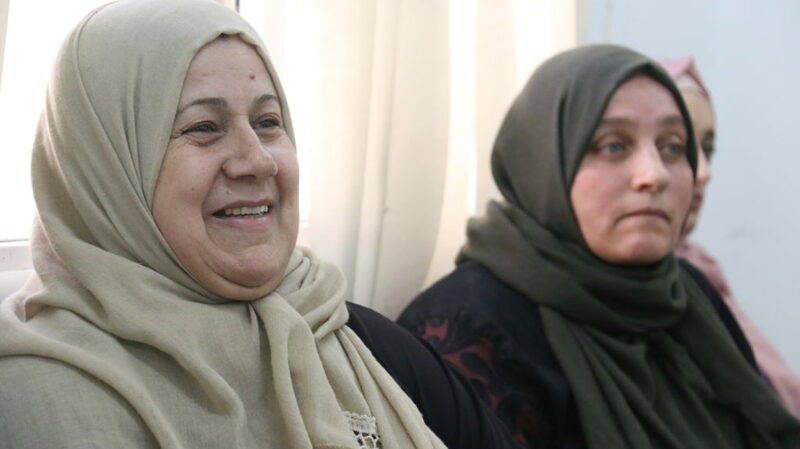 Working closely with the United Nations Relief and Works Agency for Palestine Refugees (UNRWA), MCI continues to scale-up the Microclinic Program for diabetes to refugee populations throughout the Middle East. Countries hosting Palestinian refugees are among those with the highest prevalence of diabetes, at about 11%. By 2030, the prevalence in the region will rise 163-194% for people under age 65. 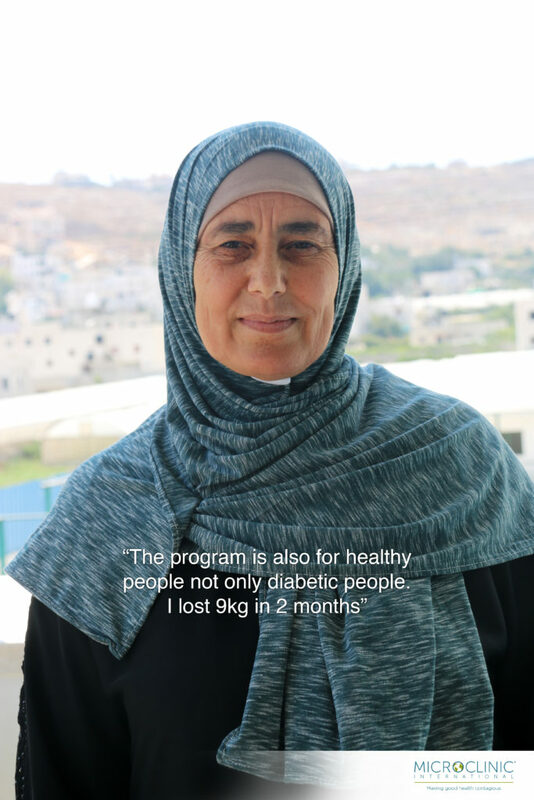 UNRWA’s clinical audit found that risk factors for diabetes are extremely high among its refugee population; 90% of diabetics are either overweight or obese. 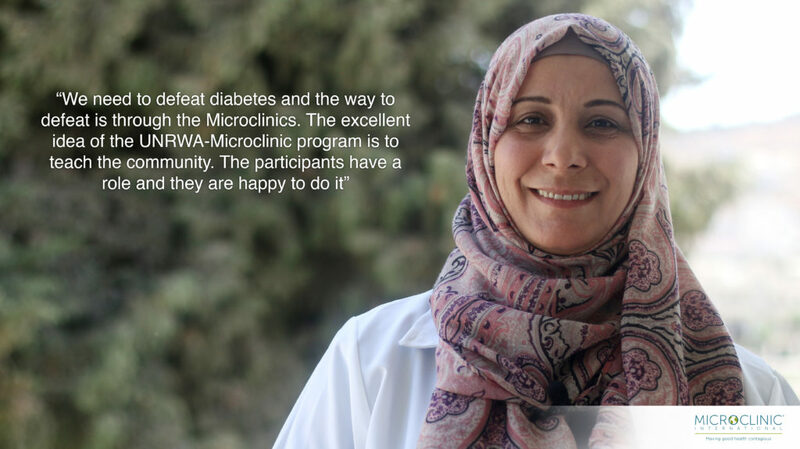 With funding from the World Diabetes Foundation, low-income Palestinian refugees residing in Jordan, Lebanon, the West Bank, Gaza and Syria (when possible) have access to the Microclinic Program. 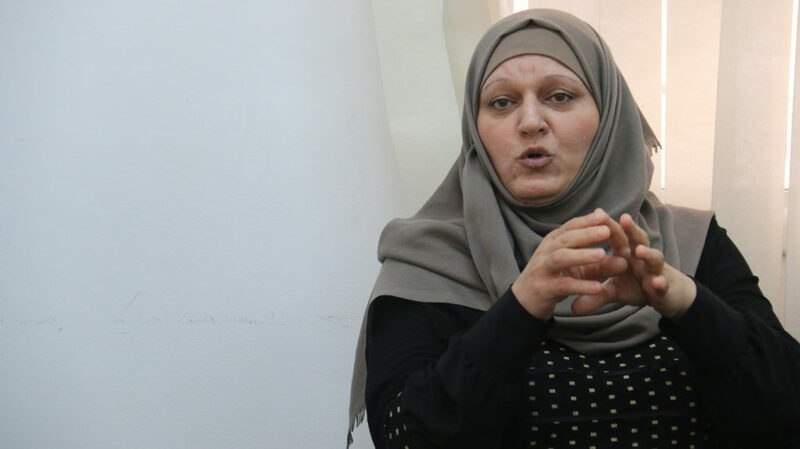 Refugees who were living in Syria and have fled to Jordan and Lebanon have also been served. The Microclinic Program is based on the assumption that diabetic individuals in the Middle East influence, and are influenced by, the way their network of family members and friends eat, exercise, monitor their disease, and adhere to medication regimes. Thus the Microclinic Program focuses on these key areas and assists community members in making sustainable lifestyle changes that can spread to their friends and family. By December 2017, the United Nations Relief and Works Agency for Palestine Refugees (UNRWA) and Microclinic International (MCI) in partnership with the World Diabetes Foundation (WDF) have scaled-up the Microclinic Program for diabetes benefiting thousands of refugees and their families throughout the Middle East. The following short documentary produced by MCI was filmed during a duty trip from August 27th to September 1st 2017. 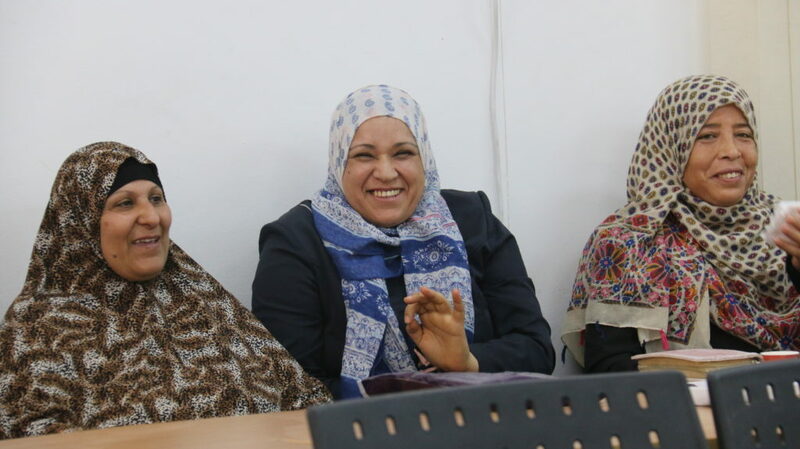 Senior staff from UNRWA Health Department led a visit for Microclinic International staff to the UNRWA Headquarters and health centers at the refugee camps in Jordan, West Bank and Lebanon. The visit to the Main Baqa’a Health Centre in Amman, the Arroub Camp Health Center in West Bank, the Beirut Polyclinic, Burj Barajneh and Mar Elias Health Centers in Lebanon provided different perspectives of how the UNRWA-MCI program is successfully working on the ground. The activities in each health center were an excellent example of how the Microclinics Program is facilitated by the experienced staff, the use of MCI material in the sessions, the patients/participants knowledge and empowerment with measurable impact in their health outcomes. 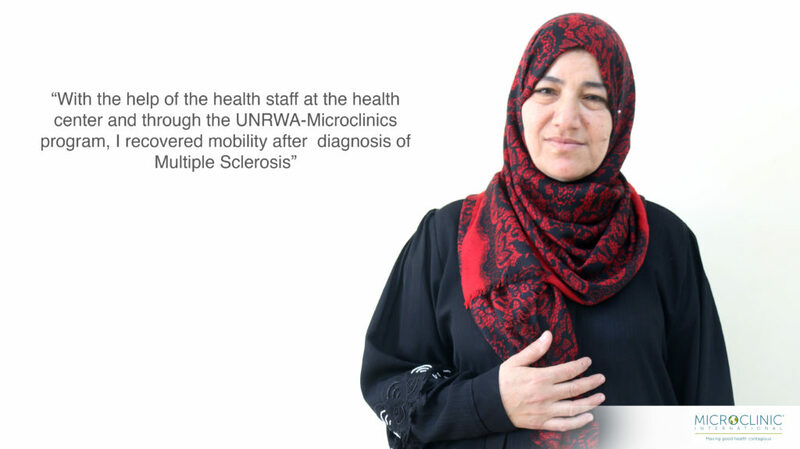 The Microclinics program was launched on a solid platform created by a successful awareness campaign by UNRWA. Along with the commitment from the HQ staff, the frontline work of a multidisciplinary team led by nurses, doctors and psychosocial workers and the patients are proving results that will be widely shared in December at the International workshop in Amman. The patients and participants are Health Ambassadors that are carrying a message of health and wellness within and beyond their communities. They are an example of what communities can achieve if they are given the opportunity to learn and thrive. The trust between health staff and patients is undeniable and this has translated into a rich environment were knowledge and experience are interchanged in an interactive exchange changing the dynamics of who is the teacher and who is the student. The communities have a voice and believe that the power of changing their health is in their hands. It is very important that their words are heard outside the camps, that their efforts transcend barriers and their work be known. Everyone has learned through hands on experiences, through deep discussions and through undeniable trust and respect. The knowledge is now part of their lives and there is no better way to sustain a program than the information and skills having become life habits that will be passed generation after generation. “We need to defeat diabetes and the way to defeat is through the Microclinics. 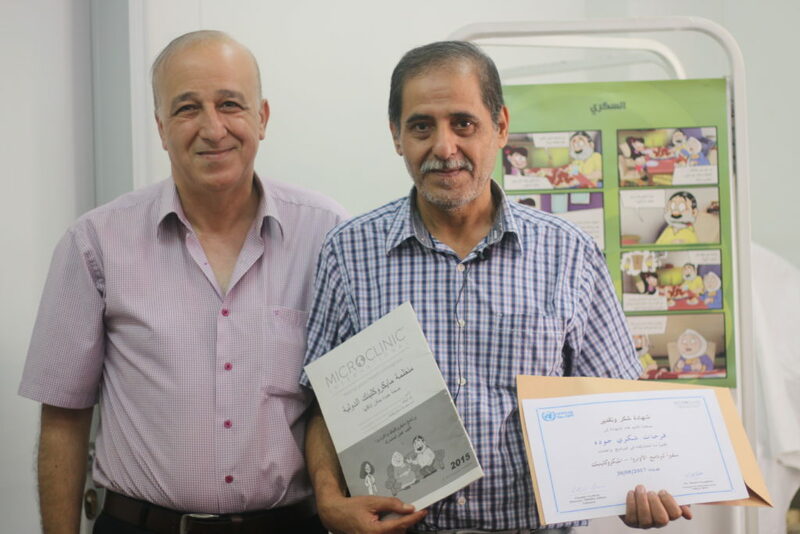 The excellent idea of the UNRWA-Microclinic program is to teach the community. The participants have a role and they are happy to do it” Mrs. Nazira Darwish, Area Nursing Officer Central Lebanon Area. 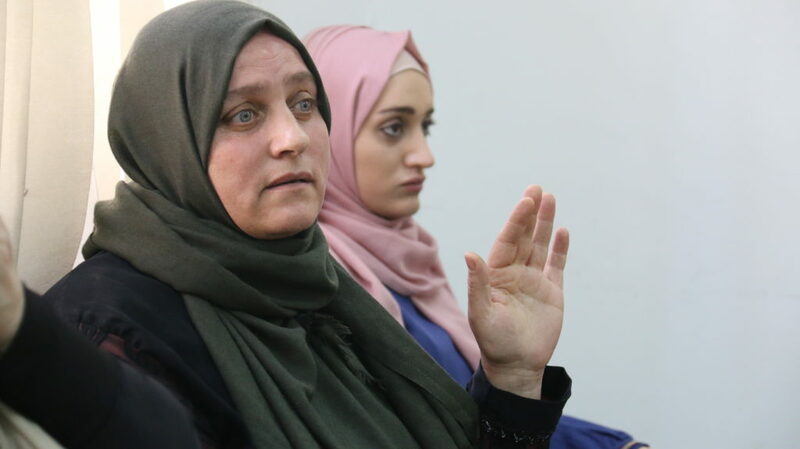 A total of 1,066 nurses have been trained in the Microclinic Program surpassing our milestones, thanks to UNRWA capacity building efforts that reached out nurses from the Ministry of Health in Gaza and West Bank. 115 Health Centers are currently running the Program. 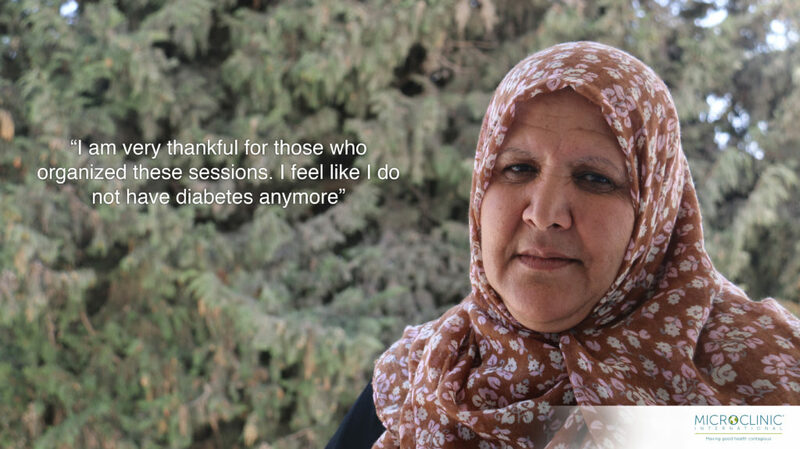 68,450 refugees have been trained in how to manage their diabetes and have reached an estimated 342,250 friends and family. One of the achievements that UNRWA is most proud of is the increased trust between health care practitioners and the community. Throughout all field sites, nurses and other health staff have reported great satisfaction with the Microclinic program and patients are developing a stronger relationship with their local clinics and health teams. We believe this to be a critical achievement, with many ramifications that will go beyond just this program and serve to strengthen the health system as a whole. 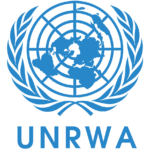 The overall result of this project will be that UNRWA will have a sustainable and evidence-based diabetes management and prevention program running throughout its 115 health centers, which serve approximately 5 million refugees throughout the Middle East. 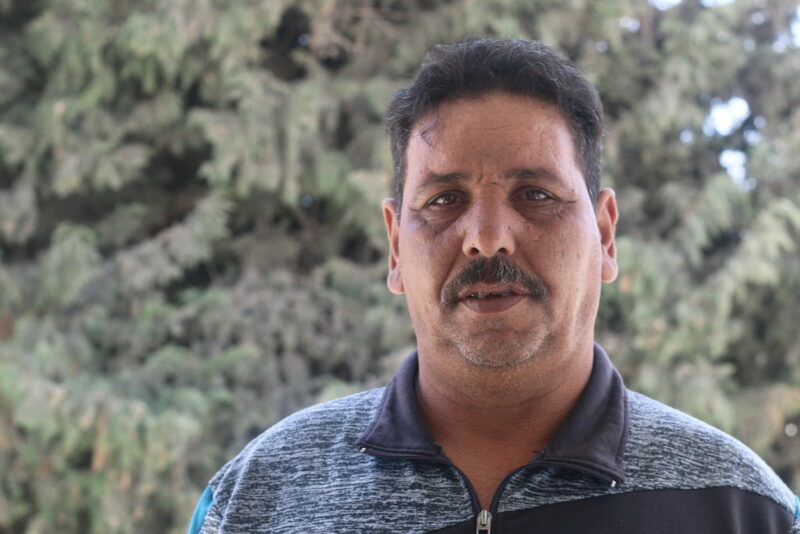 “The most outstanding result I have witnessed in the last couple of years is the trust that the program has built between patients and health care workers.” Dr. Yousef Shahin, Chief Of Disease and Prevention Control of UNRWA. 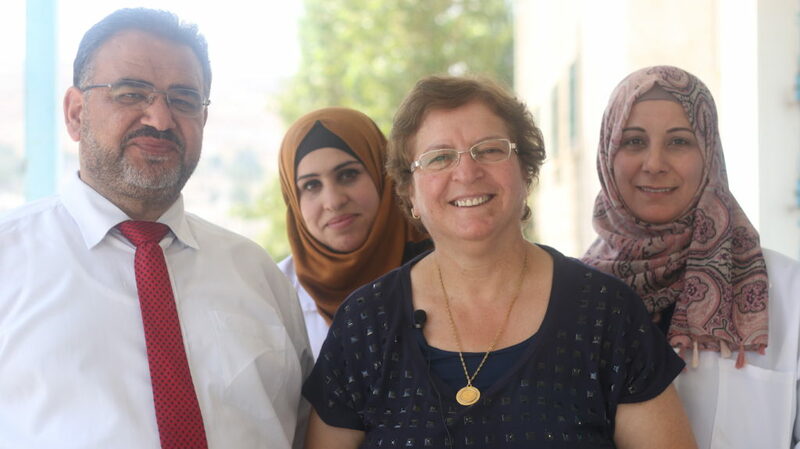 From August 27th to September 1st, staff from UNRWA led a visit for Microclinic International (MCI) staff to the Headquarters (HQ) and health centers at the refugee camps in Jordan, West Bank and Lebanon. The visit to the Main Baqa’a Health Centre in Amman, the Arroub Camp Health Center in West Bank, the Beirut Polyclinic, Burj Barajneh and Mar Elias Health Centers in Lebanon provided different perspectives of how the UNRWA-MCI program is successfully working on the ground. The activities in each health center were an excellent example of how the Microclinics Program is facilitated by the experienced staff, the use of MCI material in the sessions, the patients/participants knowledge and empowerment with measurable impact in their health outcomes. The Microclinics program was launched on a solid platform created by a successful awareness campaign by UNRWA. 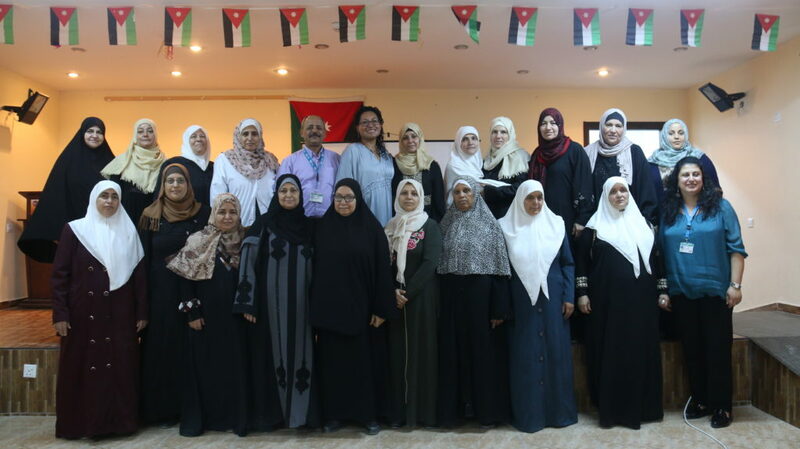 Along with the commitment from the HQ staff, the frontline work of a multidisciplinary team led by nurses, doctors and psychosocial workers and the patients are proving results that will be widely shared in December at the International workshop in Amman. The discussions at Amman HQ regarding sustainability after the World Diabetes Foundation grant ends will be also discussed. We will also focus our energy in further cooperation between UNRWA Health Program and MCI for projects that engage children and youth, in addition to their parents, in preventative activities to protect them from having DM or suffering from related complications. The experiences in the 3 fields were completely different and unique due the variety of activities prepared in each health center. 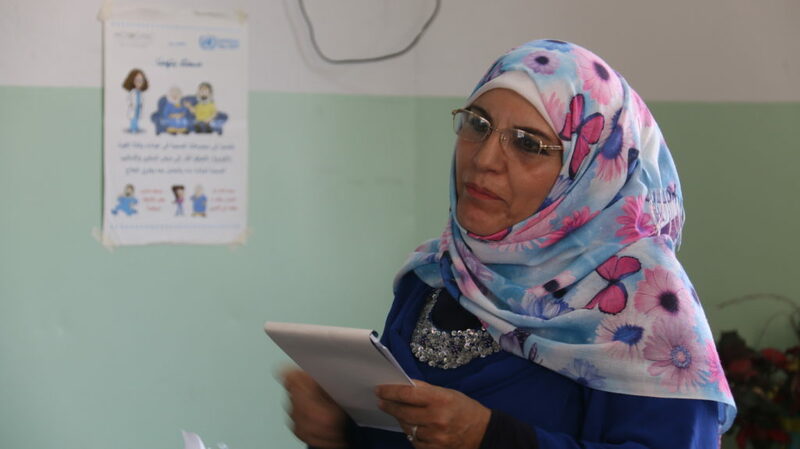 Every activity captured the outstanding and essential work and commitment from the nurses and all health staff to lead the UNRWA-Microclinics program despite the difficulties on the ground. The patients and participants are true Good Health Ambassadors that are carrying a message of health and wellness within and beyond their communities. They are an example of what communities can achieve if they are given the opportunity to learn and thrive. The trust between health staff and patients is undeniable and this has translated into a rich environment were knowledge and experience are interchanged in an interactive exchange changing the dynamics of who is the teacher and who is the student. The communities have a voice and believe that the power of changing their health is in their hands. It is very important that their words are heard outside the camps, that their efforts transcend barriers and their work be known. Everyone has learned through hands on experiences, through deep discussions and through undeniable trust and respect. The knowledge is now part of their lives and there is no better way to sustain a program than the information and skills having become life habits that will be passed generation after generation. Arroub Camp Health Center, West Bank. August 2017. “We now know how to have the disease (diabetes) as a friend” .Good Health Ambassador who travel from the Lebanese Burj Barajneh camp to the Beirut Polyclinic and spoke on behalf of his community. His joy was contagious and his phrase summarizes what has been accomplished. Beirut Polyclinic, Lebanon, August 2017. 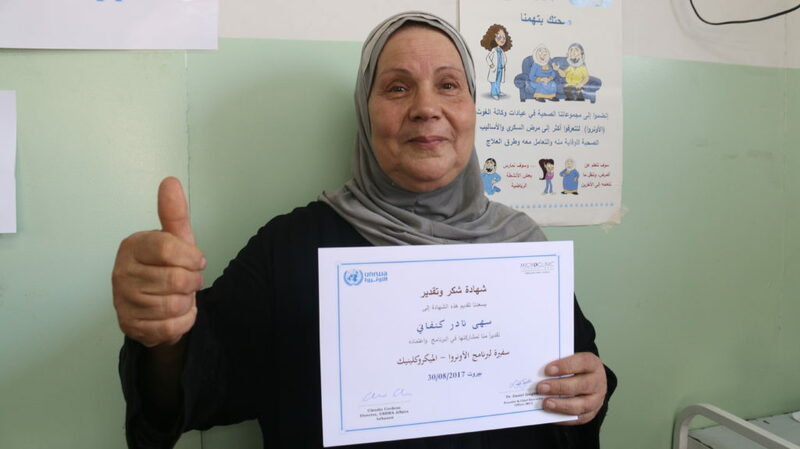 “I have benefited from the new healthy lifestyles learned in the UNRWA-Microclinics Program and I am benefiting others”. He lost 17 kg after enrolling in the program though daily exercise, reduced meals portions and an overall healthier lifestyle. He has a better blood sugar control. Good Health Ambassador Jamal Awad, West Bank. The benefit of the program is that it has helped him to reduce stress. 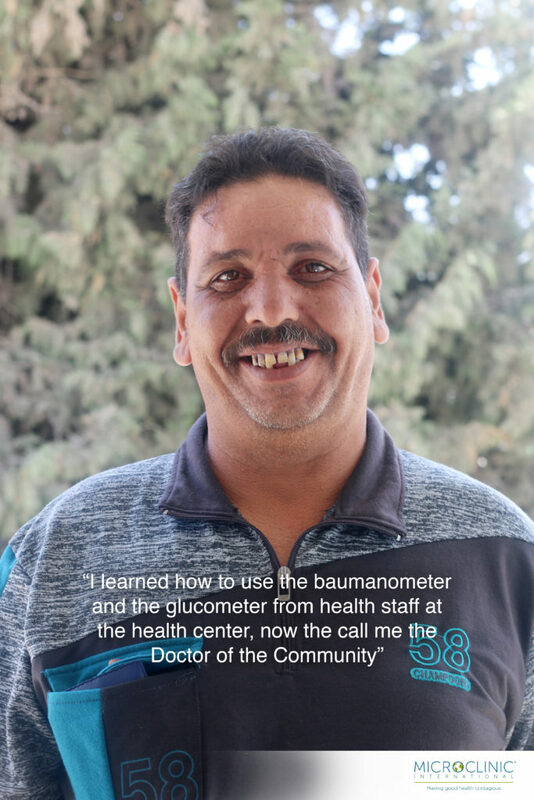 He also transmits the information to his community and he is called the “Doctor of the Community” since he carries a baumanometer and a glucometer and offers his knowledge and skills for the benefit of his social networks. He said he learned how to use the instruments from health staff at the health center. His leadership as a health ambassador is creating a healthier and stronger community around him. 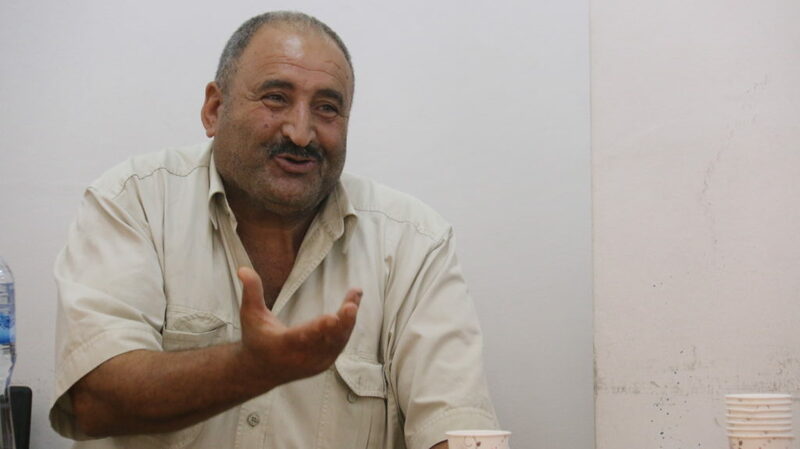 Good Health Ambassador Byan Mohammad Hasan “The Doctor of the Community”, West Bank. “I am a participant not a patient”. She is attending the sessions to learn about prevention since her husband is diabetic. She stated that what she is learning is benefiting her husband. Good Health Ambassador Alia Krunz, West Bank. Good Health Ambassador Rihan Mugrabi, said that before the Program she was taking her medicines wrongly and now she has learned how to do it correctly. She has also learned healthy cooking and has reduced 10 kg thorough the Microclinic sessions. Rihan has seen the economic benefit of a healthy lifestyle since she has reduced the amount of cooking oil and therefore cut expenditures. West Bank. She has a group that works out together in the camp. She has also learned to cook healthier, to eat healthier and to take her medicines on time. Good Health Ambassador Sa’aha Krunz, West Bank. “I am very thankful for those who organized these sessions”. “I feel like I do not have diabetes anymore”. She lost 11 kg since her enrollment in the program, reduced her blood sugar from 200 to 110 mg/dl and her HbA1c from 9.2% to 5%. She is a grandmother who is passing the information and knowledge to her grandchildren. The program psychosocial component has helped her to relief her stress. Good Health Ambassador Afaf Khaleeqa, West Bank. She attended the program with her mother in law. She is transmitting the info to friends, family and all the people she can reach. 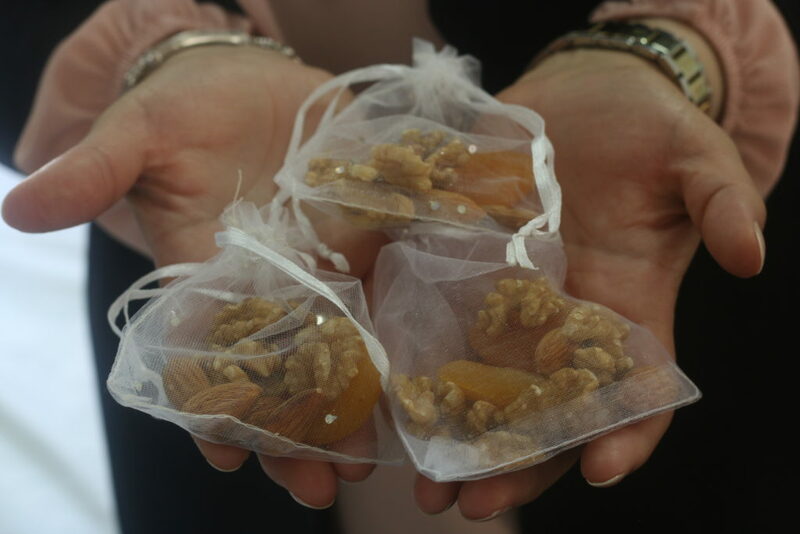 “The program is also for healthy people not only diabetic people”. She has requested her friends not to provide sweets and soda at their gatherings. Good Health Ambassador Sana Adawi, West Bank. Good Health Ambassador Suhad Adawi, attends the program and it has relief stressed in her life. Her children have started following her healthy lifestyles and even her children have started transmitting the information at school. She lost 6 kg and managed to reduce the numbers of HbA1c from 7.5% to 6.2%. West Bank. Good Health Ambassador Basma- Shareef, has learned the concept of the 4 Ms to improve her health. West Bank.